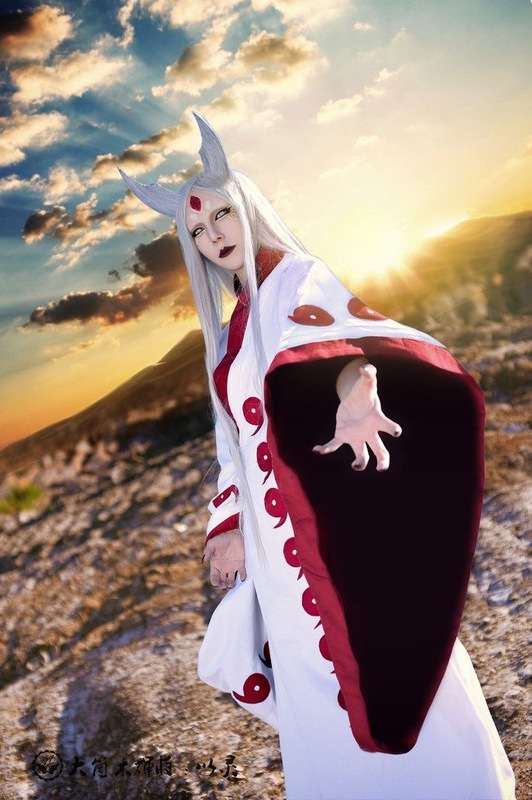 There are two dinstinct Otsutsuki clans in Naruto; The alien planet eating clan Kaguya is from and the clan who inhabited the moon who were led by Hamura. The difference is sometimes mixed as they are called by the same name the existence of the second isn't thoroughly explained. 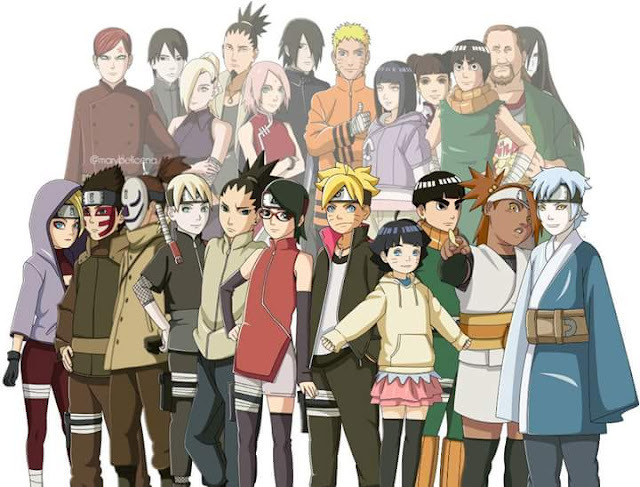 The Otsutsuki's clan involvement in the anime has been minimal but their presence has shaped the story of Naruto. Kaguya was so scared of her clan members she created an army of white zetsu despite having god-like powers herself. Momoshiki and Kinshiki possessed byakugan and rinnegan and Momoshiki fought Naruto and Sasuke even pressing them until he defeated by Boruto's disapearing wind style rasengan. 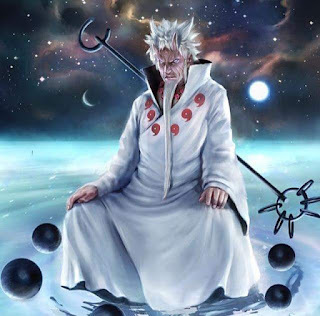 Toneri Otsutsuki nearly destroyed the earth because he felt he was following Hamura's decree but was defeated by Naruto and the events that followed helped Naruto to confess his feelings to Hinata. The Otsutsuki clan is without doubt the strongest clan in the Narutoverse as no other clan can ever hope to match their battle prowess and there is a possibility that there would be an appearance of at least one more in the Boruto anime. There is already the connection between Boruto's dojutsu and the Otsutsukis and the beast Boruto summoned from the dark dimension (not the name, just calling it that) may also have a connection with them. 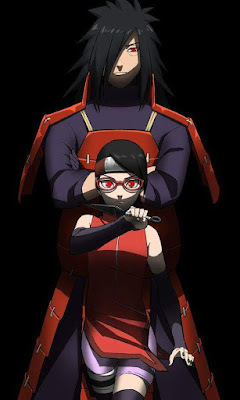 With the way the Otsutsukis have been described, there may be a loads more clan members and there is the possibility of an all out attack on the shinobi world shaped by Naruto and Sasuke leading to the 5th shinobi world war and a result is the post apocalyptic konoha seen in episode one. Who is Kawaki and why does he possess the same dojutsu as Boruto? Does he have any connections to the Otsutsukis and if he does, what is the connection? Did he awaken his eye or did he steal and transplant it? Some many questions and some many possibilities to the storyline in Boruto. 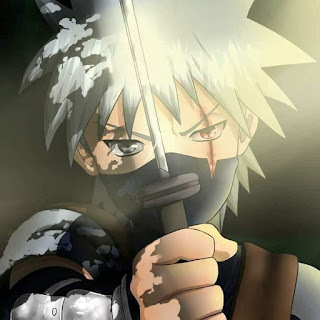 The anime is really looking up and so keep watching and enjoying the genius of Kishimoto.